Some of the UK’s best and brightest entrepreneurs have been awarded titles as part of the Queen’s 2016 Birthday Honours List. 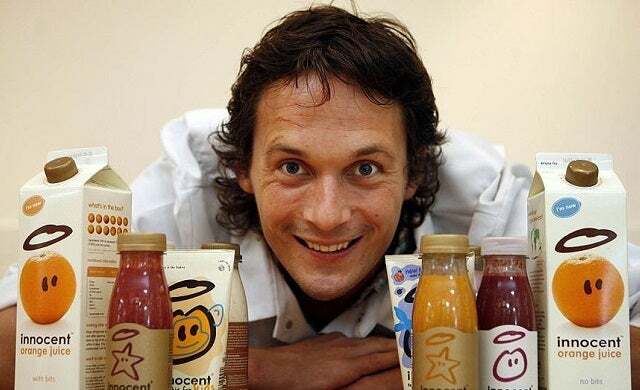 These include Richard Reed; the co-founder of Innocent Drinks and JamJar Investments, Unruly co-founder Sarah Wood, and Eben Upton; founder of the Startups 100-listed social enterprise Raspberry Pi. High-profile recipients of honours for their contributions to business also included Debbie Wosskow of Startups 100-listed Love Home Swap, Young Gun founders Alex Depledge and Thomas Nimmo of Hassle.com, Top Gun Sara Davies of Crafter’s Companion, and fellow Young Guns Simon Duffy and Rhodri Ferrier of skincare company Bulldog. 30-year-old Rajeeb Dey is among the youngest of this year’s honourees and received an MBE for services to entrepreneurship in recognition for his work as founder of start-up recruitment site Enternships and as co-founder of StartUp Britain. Alice Bentinck, co-founders of Entrepreneur First, for services to business.